Dr. Michael Izady of Columbia’s School of International and Public Affairs recently gave an interview to the Swiss-based International Relations and Security Network. He presented a series of maps that he put together on Baghdad during Iraq’s civil war. They show the effects of the fighting as the capital went from a mixed Sunni-Shiite city, into a segregated one. Izady’s first map is from 2003 when the U.S. invasion began. There were majority Sunni and Shiite areas peppered throughout Baghdad. 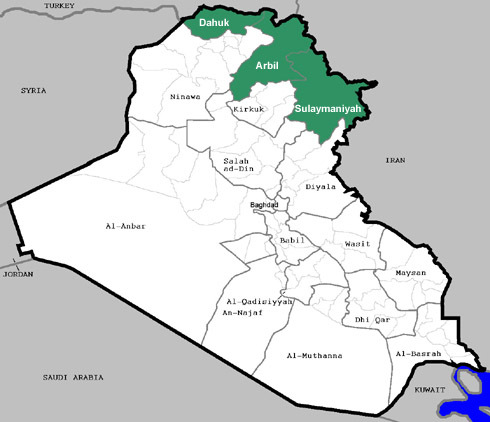 Sadr City in northeast Baghdad was the largest and most well known Shiite area, but there were others such as Amiriya in the west by Baghdad Airport, Ghazaliya in the northwest by Abu Ghraib, and Shula and Kadhimiya in the north. 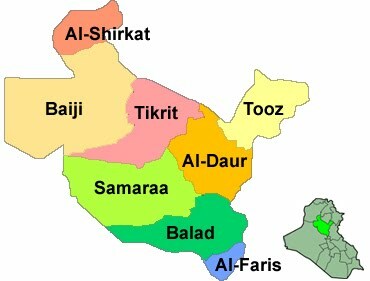 Majority Sunni areas were Hurriya in the north, Washash, Mansur, and Karkh in the central region, Sadiya in the south, and Adhamiya on the eastern bank of the Tigris River. The majority of the capital however was mixed Sunni-Shiite, especially in the central, southern, and northeastern regions. The next map skips ahead to 2006. The February bombing of the Shiite shrine at Samarra in Salahaddin province north of Baghdad in that year is credited as beginning of the sectarian war, and Moqtada al-Sadr’s Mahdi Army is largely blamed for carrying out most of the ethnic cleansing. 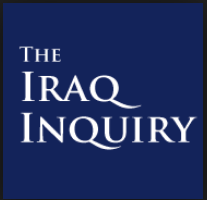 In actuality, in 2005 the Supreme Islamic Iraqi Council’s Badr Brigade militia took over the Interior Ministry under the government of Prime Minister Ibrahim al-Jaafari, and began setting up death squads and carrying attacks on Sunnis. The Supreme Council also began pushing out Sunnis from the security forces, and replacing them with its followers. The activities of the Badr Brigade were exposed in late 2005 when U.S. forces came across a secret detention facility in the capital holding 169 abused prisoners, some of which were tortured. The Interior Minister Bayan Jabr, a Badr Brigade leader, tried to deny the seriousness of the find. 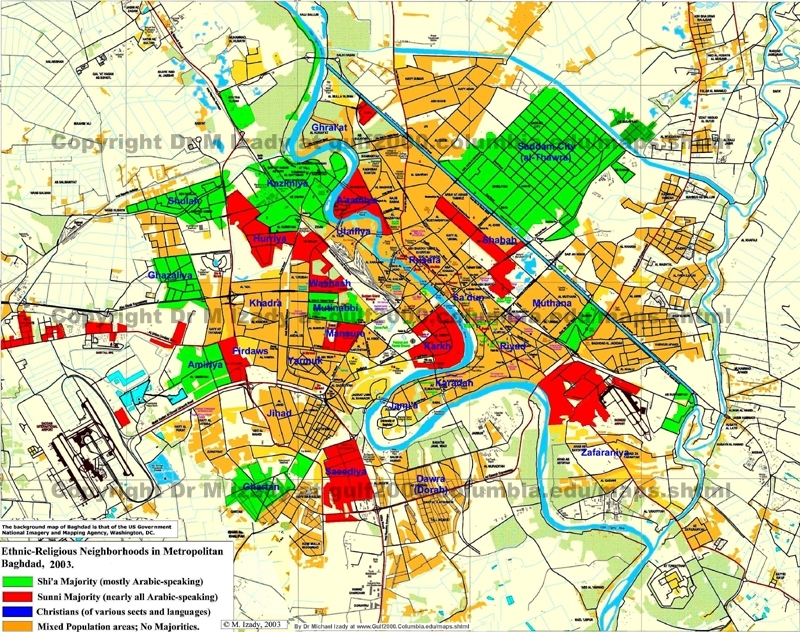 The 2006 map shows the first changes in the sectarian make-up of the city. These can be seen in the outskirts of the city. Sadiya in the south for example, and Hurriya and Washash on the west bank of the Tigris went from Sunni to Shiite majority. The three neighborhoods directly northwest of Sadr City, Hayy Aden, Sahab, and Hayy Sumer went from being mixed to Shiite. In turn, Amiriya in the west went from Shiite to Sunni, along with Ghazaliya above it, and Jihad went from mixed to Sunni to the south. Karkh in central Baghdad, which surrounds the Green Zone, also went from Sunni to mixed. The third map covers early 2007. At that time the sectarian war was still going full throttle. For example, the Brookings Institution’s Iraq Index recorded 3,462 killed in November 2006, 2,914 in December, 3,500 in January 2009, 2,700 in February, and 2,400 in March. 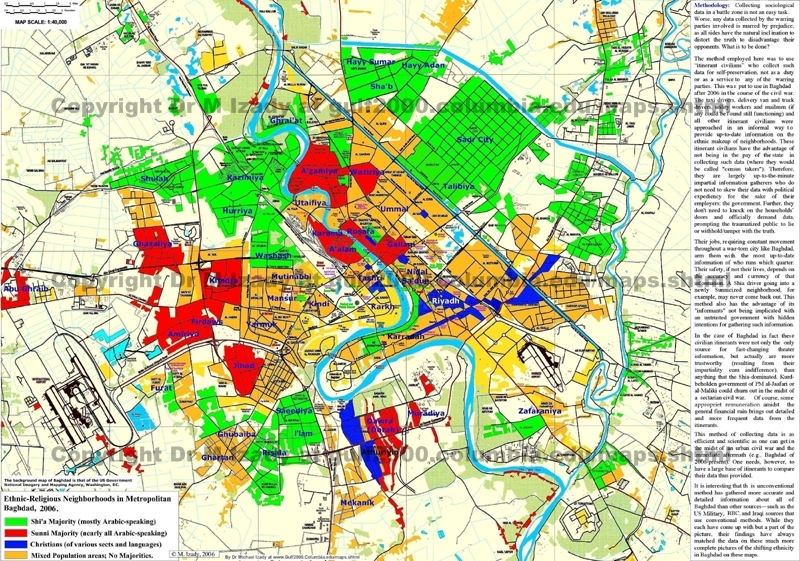 By that time the segregation of Baghdad was pretty much complete. Adhamiya was the last large Sunni majority neighborhood left in the western half of the capital. Most Sunnis were now concentrated in a strip of western neighborhoods including Kindi, Mansur, Yarmuk, Khadra, Amiriya, and Ghazaliya, along with a few southern district like Dora and Muradiya. 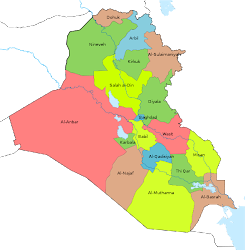 Only central Baghdad around the Tigris River had large numbers of mixed areas left with the northwest, northeast, southwest, and southeast all Shiite majority now. The fourth map is from late 2007. The only real change was along the west bank of the Tigris. There, the southern section of Adhamiya became Shiite, while Resaca and Gaitanis became Sunni majority. During that period, the sectarian fighting was petering out. 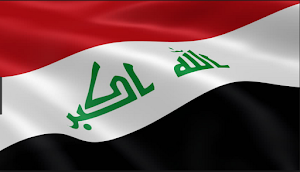 The Iraq Index counted 1,100 deaths in September 2007; the last time it would record over one thousand deaths in a single month. After that there were 950 killed in October, and 750 in November and December each. The Surge had also led to blast walls being erected around many of the Sunni neighborhoods and the creation of the Sons of Iraq program where the majority of the Sunni insurgency gave up and switched sides to align with the Americans rather than face annihilation at the hands of the Shiite militias, Al Qaeda in Iraq, or the United States. Both of those policies solidified the segregation of Baghdad. The last map is from mid-2008. There were very few changes by that time. The only noticeable ones were around the Riyad area that went from mixed to Shiite on the western bank of the Tigris across from the Green Zone. By 2008 the sectarian war was over, the insurgency was reduced to largely carrying out terrorist bombings and hit and run attacks, and deaths were dropping. Izady believes that the ethnic cleansing of Baghdad by the Shiite militias and the Sons of Iraq movement were the major reasons why the civil war ended. The Badr Brigade and Mahdi Army effectively removed most of the Sunnis to a western strip of the capital, while the Sons of Iraq signaled the collapse of the insurgency. The Surge didn’t fully get underway until mid-2007, and facilitated the reduction of violence and segregation that was already underway. Izady thinks much of the same for Sadr’s August 2007 cease-fire. Again, the fighting was already winding down by then, and Sadr never told his followers to disarm, and many factions had broken away or become Special Groups that were no longer following Sadr’s direction, so there were plenty of militiamen still active. There were just fewer Sunnis to target, and many militia cells turned to exploiting their own Shiite communities instead. 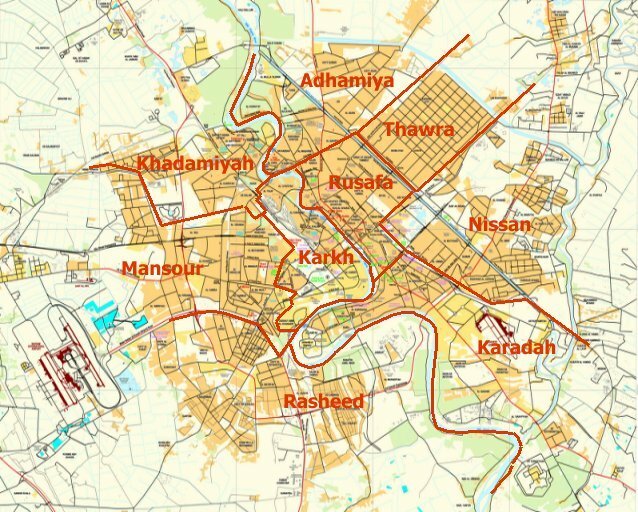 The BBC did a similar set of maps comparing pre-2006 Baghdad to 2007 based upon information from the International Medical Corps. It found a very similar pattern of Shiite expansion in the east and northwest, the vast reduction of mixed neighborhoods, and the concentration of Sunnis in the west. Many other students of the Surge attribute these same factors for the end of the civil war, but just put different emphasis on each point. The one disputable point that Izady made in his interview with the International Relations and Security Network was when he said he believed that Sunnis were reduced to 12% of Iraq’s population because of the fighting. He said many became refugees in Syria and Jordan. 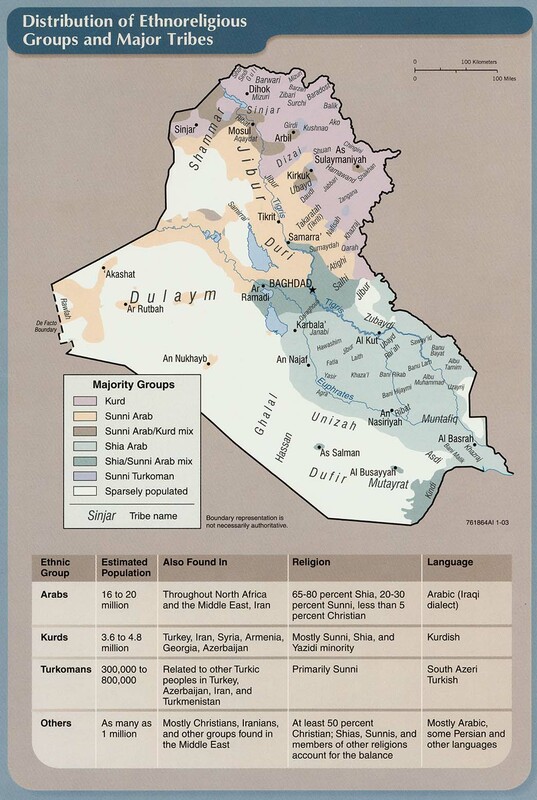 While the exact percentage Sunnis made up of Iraq and Baghdad are disputed, a general number used in sources such as the CIA Factbook is around 30%. How much they made up of Baghdad before the U.S. invasion is an even harder figure to calculate. In the December 2005 national elections however, the Sunni Iraqi Accordance Front and Iraqi National Dialogue Front pulled 22.9% of the vote in the capital, while the Iraqi National List, even though led by a Shiite, former Prime Minister Iyad Allawi, also draws strongly from Sunnis, got 13.4%. That’s roughly 30% of Baghdad as well. If Izady is to be believed than just over half of the Sunnis fled the country. In 2003 Iraq had a population of around 26 million, if 30% were Sunnis that would be roughly 7.8 million, half of which would be 3.9 million people. The United Nations estimates that there are only 2.5 million refugees however, not all of which are Sunnis. There are other sources that think that Sunnis were only 15-20% of all Iraqis, which would be approximately 3.9million-5.2 million. That would match the refugee numbers much more closely. 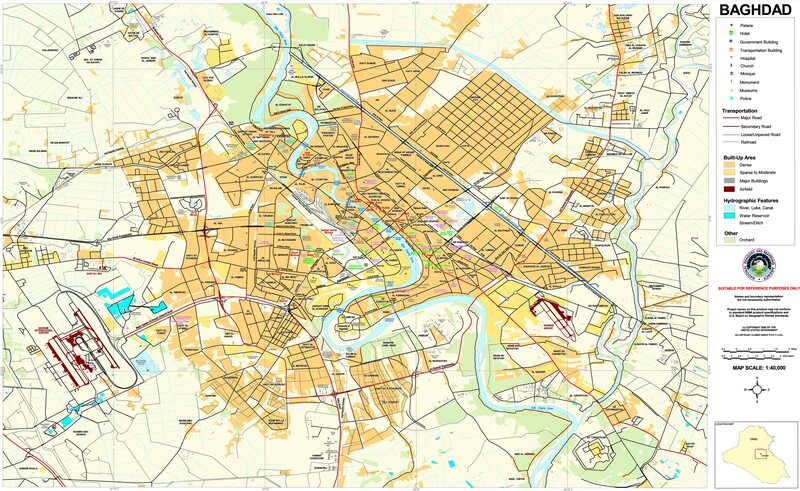 Izady’s maps are a valuable resource in charting the changes that Baghdad witnessed after the U.S. invasion. It was and remains the center of power and conflict in the country to this day. The Shiite militias undertook a concerted effort to push Sunnis out of parts of the city beginning in 2005, and largely succeeded as Izady’s graphics show. When the insurgency largely gave up and joined the Sons of Iraq, and the U.S. put up blast walls around many communities, those marked the effective end of the sectarian war. 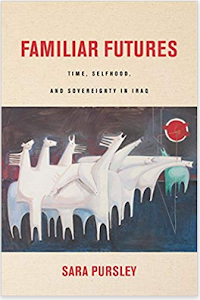 The result is a segregated and Shiite dominated capital, that in a way is symbolic of post-Saddam Iraq as there was displacement across the country, and the Shiite parties are now in firm control of the government, with no real threat from other sects. 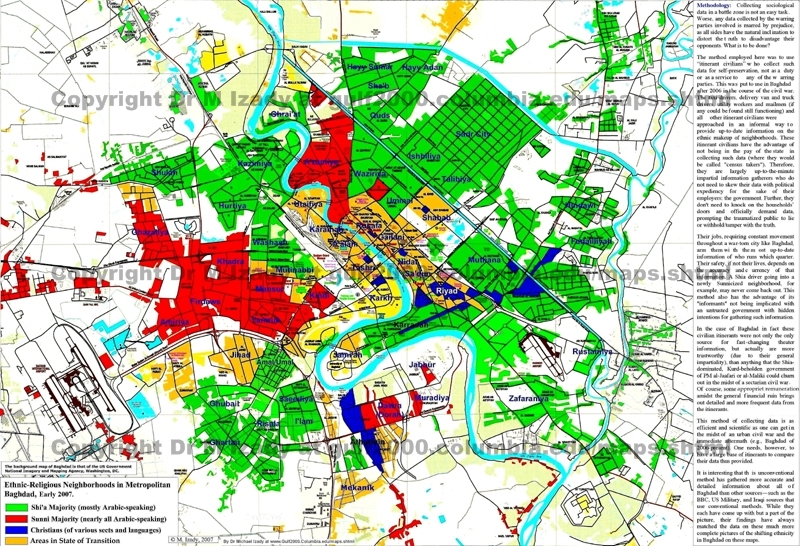 The effect of sectarian cleansing on violence levels in Baghdad was first reported in a study that observed the change in night lighting patterns in Bagdhad. As Sunni neighborhoods went dark and stayed dark there was less violence vis a vis the Sh'ia communities that were adjacent. 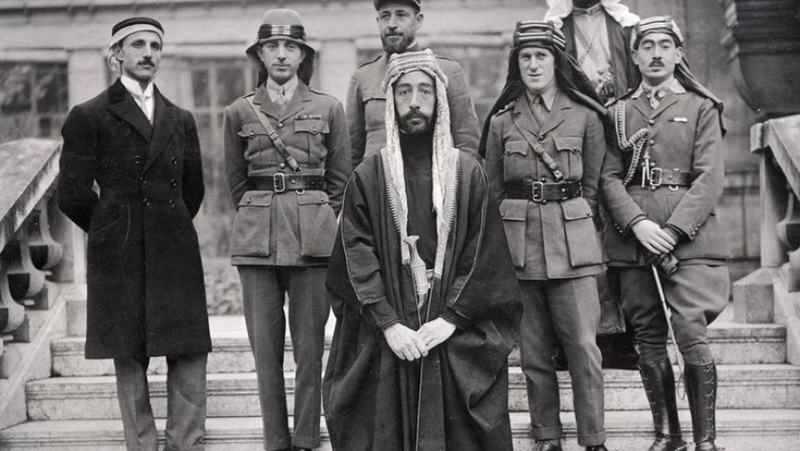 The Sh'ia effectly "ran" the Sunni out of town -- then there was "peace." See http://iraqslogger.powweb.com/index.php/post/6363/Baghdad_Nights_Light_Data_and_Ethnic_Cleansing?PHPSESSID=7bf3856b7146d9e330ba5a9dfa0d838e. Yeah, when I read the article I saw that the source for his maps was very vague. What I did was compare his maps to the few others that I remember seeing in the past. Less helpful were the maps from 2006-2007 issued by the U.S. military because they placed these yellow dots over the top to symbolize the violence, but the last map is pretty clear. While there are differences in individual neighborhoods the general trend in all the maps is very similar. I just e-mailed the contact person at the Gulf/200 Project to see if they can shed any more light on the methods used to construct the maps. We'll see if they reply.